The world of hog roast catering has never been more accessible thank to Hog Roast Melford. 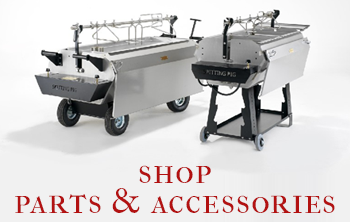 Not only do we provide the finest quality slow-roasted meats and accompaniments for any and all events, but we also hire out the very machines we use on a daily basis to members of the public. We do this as Hog Roast Melford are passionate about the art of hog roast catering and believe that everyone should experience the thrill of cooking a fantastic feast on one of our hand-crafted machines at least once in their lives! 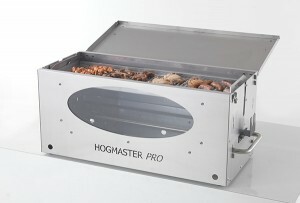 This weekend Hog Roast Melford were on our way to deliver the Hogmaster Pro machine to one of our newest clients, Gerry. Gerry had contacted us as he was looking for a unique way to cater at his wife’s birthday gathering and thought he would be able to impress her by cooking up one of our Hog Roast Melford’s himself! 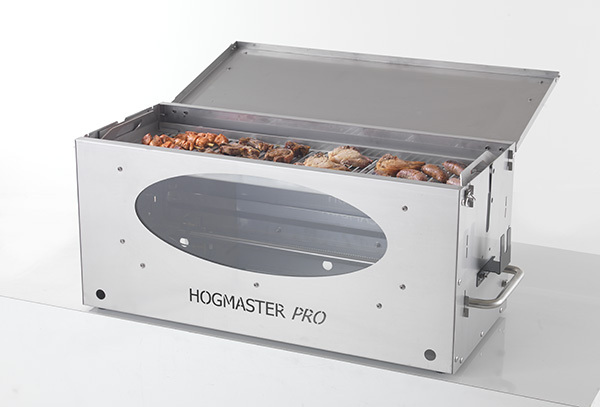 After discussing his previous culinary experience and what he wanted to achieve with our Hog Roast Melford staff we advised him that the Hogmaster Pro machine would be ideal for his needs as a novice caterer. This machine may be dainty in comparison to our larger more industrialised machines, but it sure does pack a punch when it comes to cooking a Hog Roast Melford! We arranged with Gerry to drop off the machine the day before his event so that he would have time to get acquainted with the machine and we also planned to drop off a hog for him to roast too so that he would have everything ready for the party the next day. When our Hog Roast Melford team dropped off the Hogmaster Pro, Gerry couldn’t contain his excitement and was eager to get the hog onto roast first thing the following morning. We can’t wait to hear how the party went! Corporate Catering For A Hungry Workforce!